Lawn maintenance in your yard is a large part of caring for your property. You will need to invest in your yard so that it will look great, and you can choose from the lawn maintenance list that you find below. Call for any service that you need, ask any questions that you like, and look at lawn services that will get the job done quickly. Grass cutting is the standard thing that you have done on most lawns, and it might be all that you need. 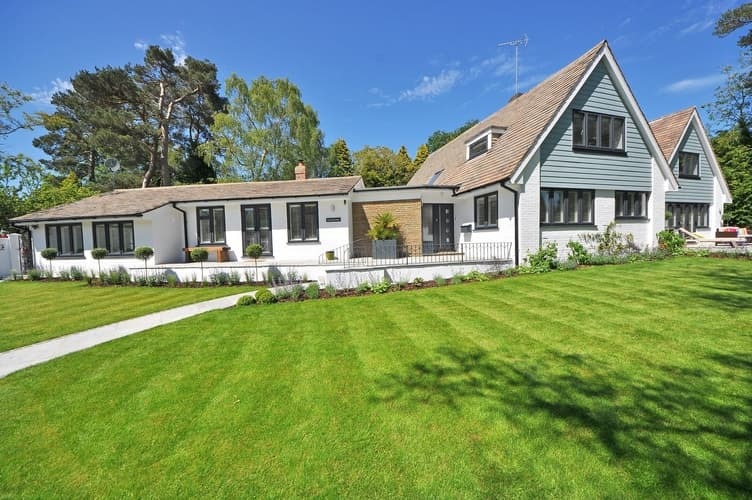 You must ask if there are any special grass cutting services that you could use to make the lawn resemble a pattern, keep it trimmed along the edges, and change the way that your lawn appears. You might not need any more services, or you might start with this service to help get the lawn back into the right condition. Lawn services should start with fertilization if you are trying to get the grass to grow better. You might have noticed that your lawn does not grow out as much as you would have liked. You must have the lawn fertilized at least once a year, and this could go along with the aeration service that might be needed if the ground around your home is too hard. This is one of the more basic things you can do, but it does make a difference because it prevents your home from looking brown and burnt out. Aerating soil is very important because most homes are too compact. They have soil that does not allow for any real growth, and they do not have any way to loosen up that soil. You cannot do this job on your own because there are no machines you could use by yourself. You might ask use to aerate before it gets too hot outside, and you will be ready for the spring season where it is a good time to start fertilizing and watering your lawn. You can have your bushes trimmed and cut back fairly easily when you are using a service, and you might ask to have everything trimmed off easily without any trouble. There are many people who cannot cut their own bushes because they do not have a tool that is big enough. You could ask for a shape on the bushes that you think looks best around your home, and you could have all the dead bits on the end of each branch removed. The bushes tend to thrive in this way, and you do not need to worry about them getting too large. You could have trees and bushes cut back on your lawn because they often encroach on your property and your family. You will find that the branches can be removed from the trees when they are cut back regularly, and you will notice that there is not as much debris in the lawn. You can avoid problems with your trees when they leave too many leaves and pine straw on the ground. You can have the trees brought down if you need, or you could have a stump ground if it was not removed in the past. These are simple things to do around the house, and you could have them done in conjunction with your lawn care. There are many flowers that you can have planted on your lawn, and you will find that the flower beds are much easier to grow when you have had a professional do this job for you. The team can put out all the beds you need, and they can show you how to keep the beds in the best shape. You will add color to the shape, and you will be much more confident in how the house looks. 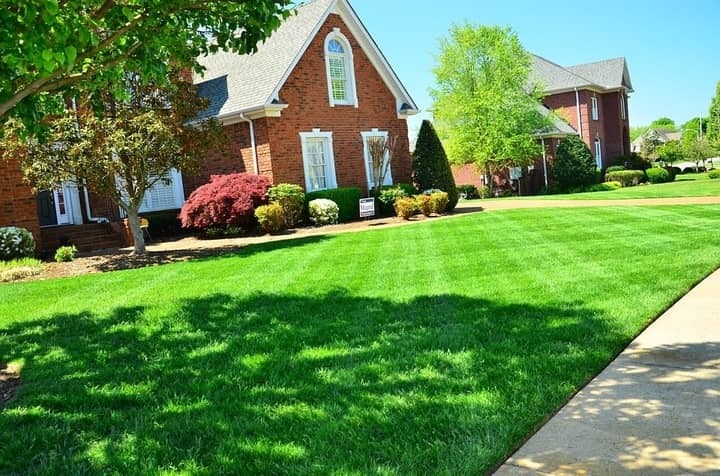 Anyone who is trying to get better lawn care services for their home must be certain that they have chosen a service that will help them save money, keep the lawn beautiful, and avoid problems with the lawn that are fairly common. You do not want everything to get overgrown, and you need someone to help you grow greener grass.